Product Description: Incredibly deep and long lasting aroma. Buttery and fruity fragrance. 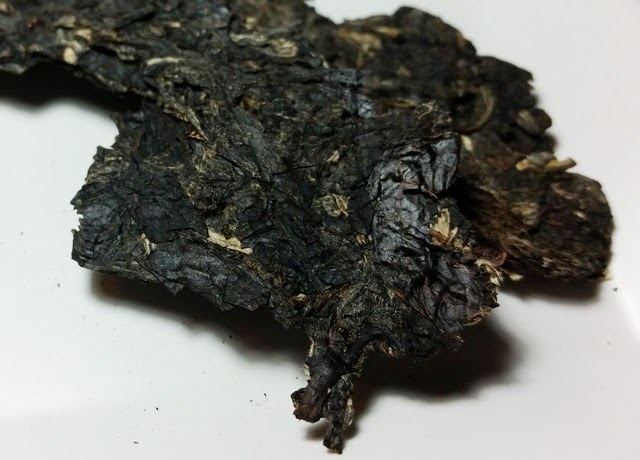 The dry leaves have an aroma reminiscent of hay and dates. The golden infusion has a mellow aroma of baked fruit and something that reminded me of buttery pie crust. The taste is mellow with notes of baked fruit and a hint of honey. 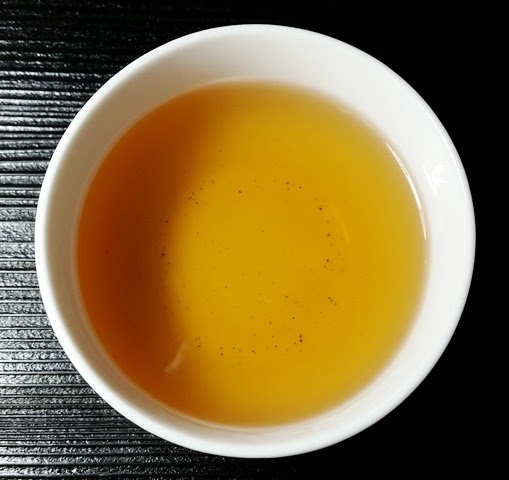 Steeping at 195° F for 5 minutes provided pleasantly mild results with hints of fruit in the aroma and taste. 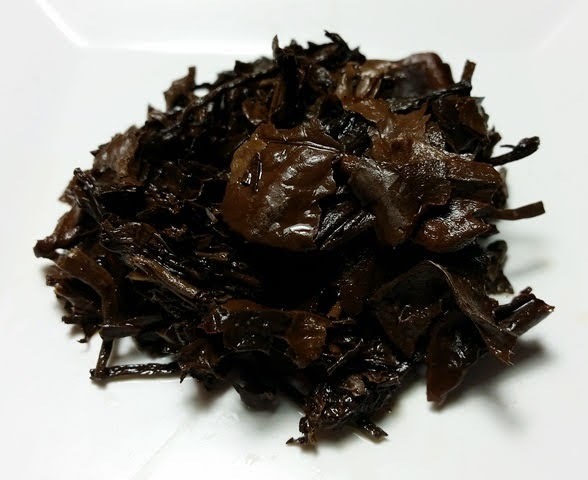 I most enjoyed the results when steeping at 208° F and found that the color, flavor, and aroma deepened with each infusion. I would expect even more depth of flavor using more leaf.